Global beach club brand Nikki Beach is back for its sixth season, with its season opening event this Thursday 25 April. Nikki Beach has a superb beachfront setting near Santa Eulalia on the east coast, offering a relaxed and chilled space . 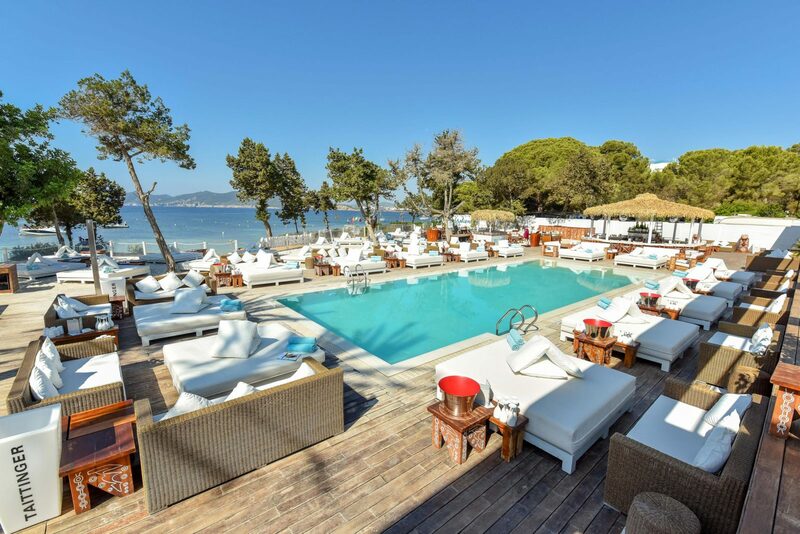 Nikki Beach Ibiza has marked its arrival on the White Isle of Ibiza, 15 years after Jack Penrod opened the inaugural Nikki Beach in Miami. Pioneers of the Beach Club concept, the location of Nikki Beach’s newest outpost has been carefully considered: far away from the tourist hoards and heady club scene, Nikki Beach showcases beach-side glamour at its finest. The location in a magnificent beachfront setting near Santa Eulalia on the island’s glittering East coast, famed for its palm-lined promenade, sandy beaches and an exclusive yacht marina. The area has a long-established reputation for offering a more relaxed pace than other parts of the island, and a thriving gastronomic and cultural offering. 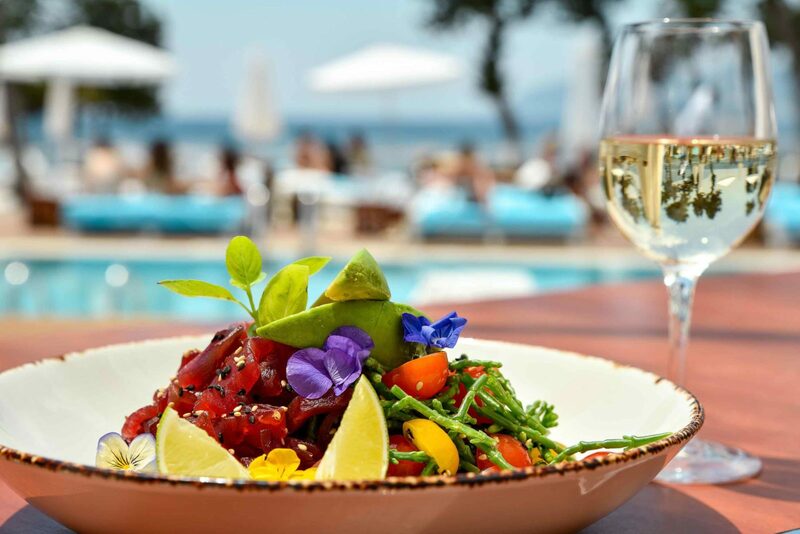 Nikki Beach Ibiza offers a luxurious haven for the world’s Jet-Set, VIPs and celebrity clientele to recline, dine and immerse themselves in the familiar “Nikki Beach Lifestyle”. Modelled on the stylish, contemporary design reminiscent of Nikki Beach locations around the world, Nikki Beach Ibiza offers the brand’s signature beach club with plush, all-white sun beds, chic drapery and white teepees, turning up the dial on glamorous beach side wining, dining and lounging. The terrace restaurant features menus inspired by other locations around the world, made with the freshest ingredients and seafood. The restaurant’s relaxed yet stylish setting is offers seafront dining overlooking a quiet cove with private beach. Complementing the cuisine includes Nikki Beach’s finest list of champagne and cocktails such as the signature Nikki Beach Mojito.